A Clash of Sword and Stone is craftily told and deliciously constructed. An intriguing adventure that is as engrossing as it is tantalizing. I loved it! I’m so upset that I have to wait for the next book in this series to come out! I’ve never read Cabe Valion’s writing before, but this book has converted me into a fan. Fantasy Adventure fans will definitely enjoy this story. De Mauriac, is a fascinating mix of good and evil. His journey in this story is ripe with suspenseful turns that swell to a finale that is both satisfying and thought provoking. I’m excited to find out where this series is leading. If this first book is any indication, we will not be disappointed. 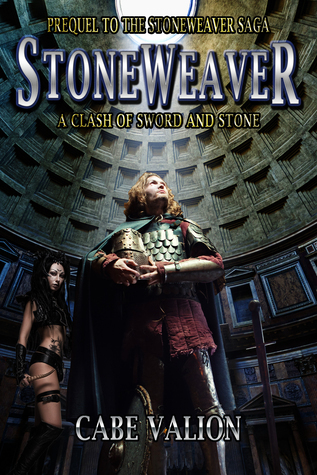 Sign into Goodreads to see if any of your friends have read Stoneweaver - A Clash of Sword and Stone.